It is projected that the U.S. solar industry will have installed 13.9 GW of capacity by the end of 2016, nearly double the record-setting amount of 2015. 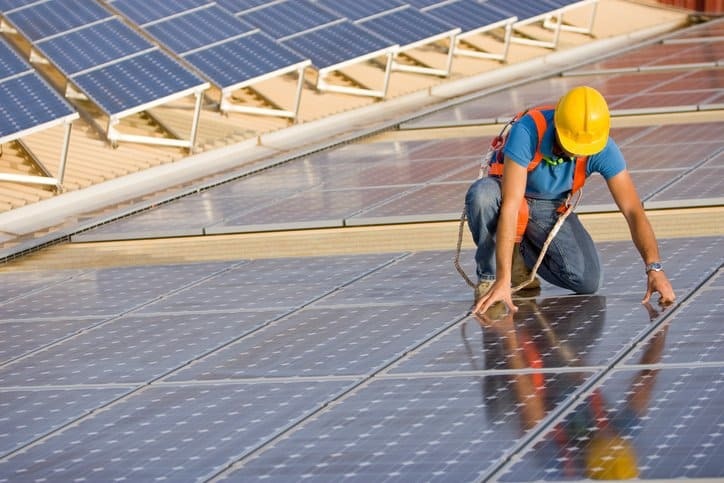 This makes solar the fastest growing source of energy generation, and, even though its capacity currently only meets about 1% of the world’s energy demands, it is constantly dropping in expenses, offsets 890,000 metric tons of CO2 emissions annually from corporate roofs alone, and can even save money for schools and other institutions that undergo rooftop installations. Integral to facilitating the many benefits of solar power is the technology, which needs to convert the Sun’s energy into usable electricity. Transformers are essential for making practical use of solar electricity. IEEE C57.159-2016 – IEEE Guide on Transformers for Application in Distributed Photovoltaic (DPV) Power Generation Systems addresses the concerns of distributed photovoltaic (DPV) power generation systems and associated transformers. It is useful for engineers specifying inverter transformers, and it is meant to present reliable constraints of DPV transformers and related technology in the rapidly developing industry. The photons emitted through solar radiation travel 92.9 million miles before reaching any solar panels on our planet’s surface. Upon contact, the photovoltaic cells, which generally are comprised of silicon, take in this energy and convert it into direct current (dc). Of course, dc voltage needs to be converted into alternating current (ac) for usability in our electrical grid. An inverter (either a three-phase inverter or multiple single stage micro-inverters) accomplishes this, and it is connected to a DPV system inverter transformer. The inverter transformer, which is used primarily as a step-up transformer, changes the input voltage and accommodates the voltage polarity reversal and pulsation taking place in the power inverting process. This prepares the solar electricity for introduction into the electricity grid. From the Sun to a light bulb, this process conceptually seems simple. However, there are many concerns facing this system, specifically the inverter transistor, and these can influence or alter its rating. A major one of these considerations is the weather. 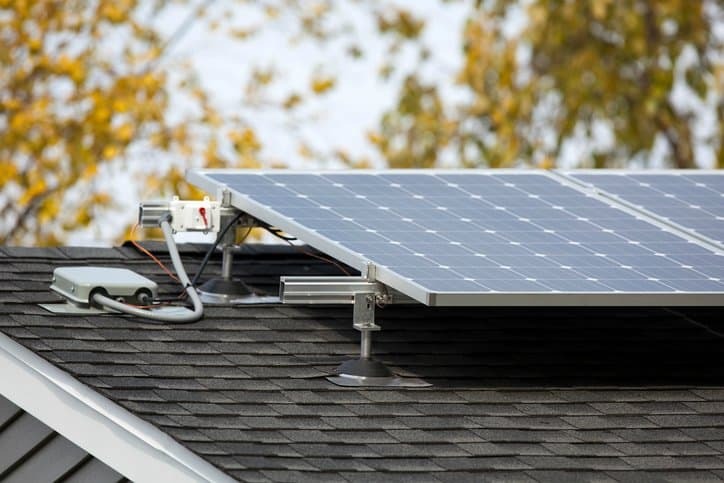 Obviously, solar power is based completely off solar irradiation, but more specifically, the solar panel and inverter system output is dependent on the ambient temperature and sun angle. 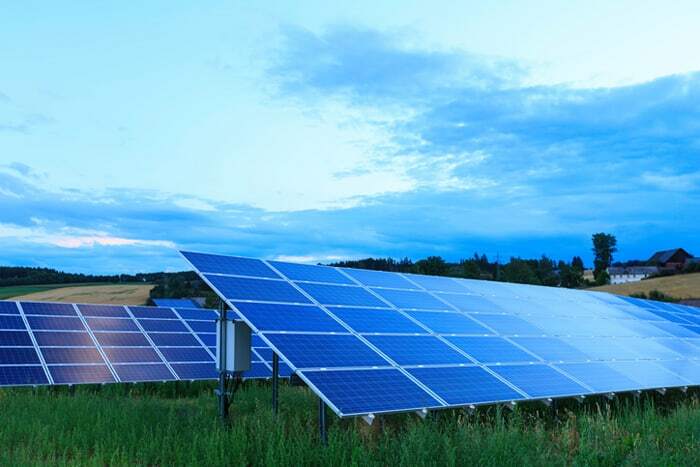 From this, the maximum available dc power may reach its peak in the springtime due to the high sun angle and moderate temperatures, which, in turn, impacts the inverter output ac power. For example, an inverter transformer may be loaded for up to 14 hours per day during the summer months, but it might be 100% loaded only for a portion of this time. This could lead to losses that would not be incorporated into the electricity load. It is essential that those involved with its design and use assure that the inverter transformer be suitable for the particular conditions of its solar system. 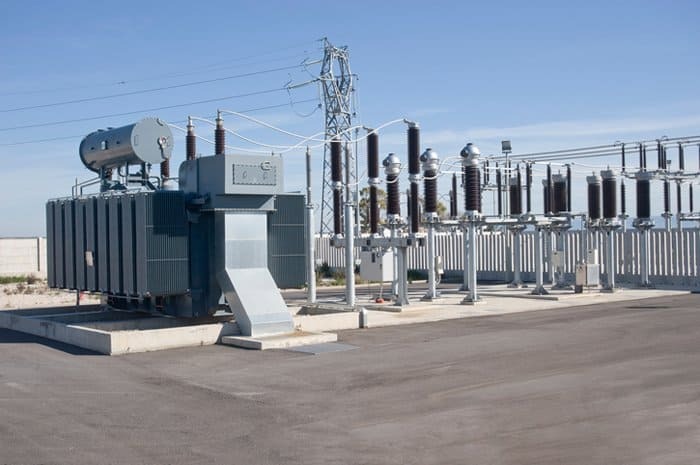 Similarly, due to no-load operation at night, DBV inverter transformers, unlike conventional transformers, are subject to long-term no-load operations. This impacts the transformer’s design, as its expected efficiency can vary. Additional factors, such as voltage and frequency variation are generally not concerns of inverter transformers, since they hardly apply to DBV power generation systems. Overall, IEEE C57.159-2016 – IEEE Guide on Transformers for Application in Distributed Photovoltaic (DPV) Power Generation Systems acts as a single document compiling all issues related to inverter transformers, thus assisting with the application of relevant standards and guidance. While it is an incredibly thorough document, it should still be used in harmony with several other IEEE standards that specify transformer design and use. IEEE C57.159-2016 – IEEE Guide on Transformers for Application in Distributed Photovoltaic (DPV) Power Generation Systems is now available on the ANSI Webstore. If the primary input voltage is larger than the secondary output voltage, the device is termed as a steo down device. If the primary input voltage ar nearly be a smaller quantity than the secondary output voltage, the device is termed as intensify device.